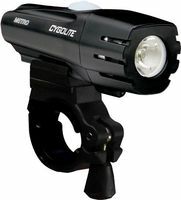 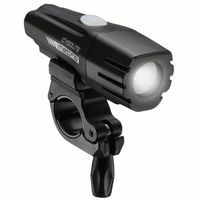 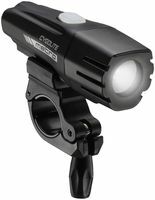 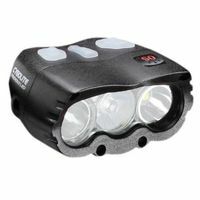 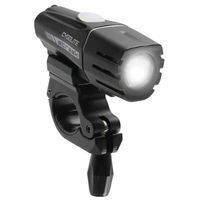 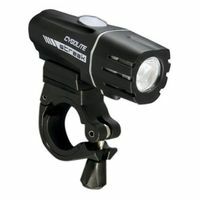 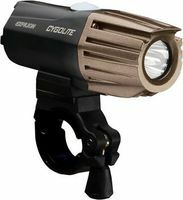 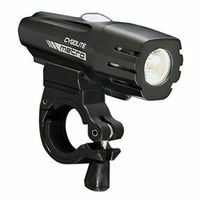 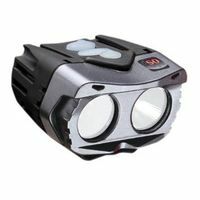 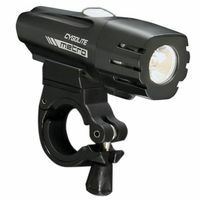 The Metro 300 is the 2012 version of Cygolite's commuter-oriented headlight series. 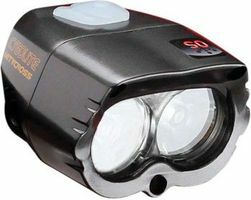 The light has since been superceded by the Metro 360 and 500. 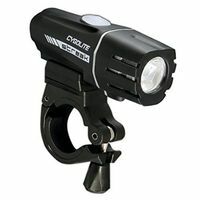 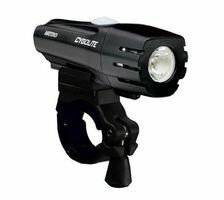 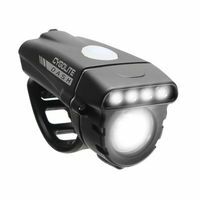 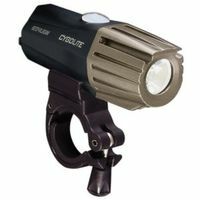 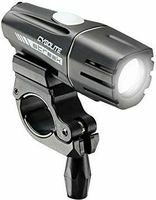 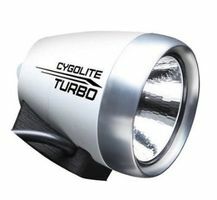 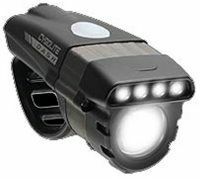 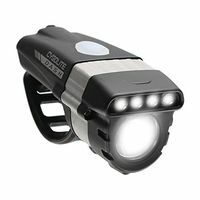 The Centauri Series includes Cygolite's brightest headlights, offering On Site Programmable features to adapt the beam brightness on the go. 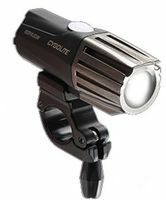 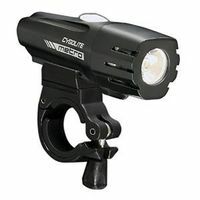 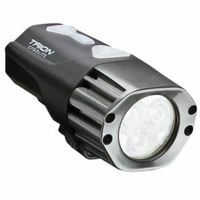 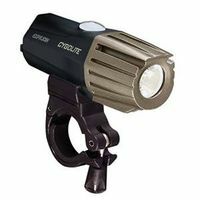 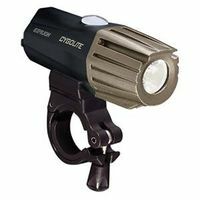 These lights include two LEDs, designed to provide wide-angle and distance-throw light.